Enjoy VIEWS like no other in your Rolling Hills GEM! Entertain in your warm & inviting sun-filled home with remodeled kitchen, mountain-facing decks, vltd. ceilings, hdwd floors, newer carpet/paint, & spacious yard. Revel in the sunny lower level with open Rec Room, office space, & private bedrooms. Explore Boulder&apos;s trails by walking across the street to the Shanahan Ridge Trailhead. 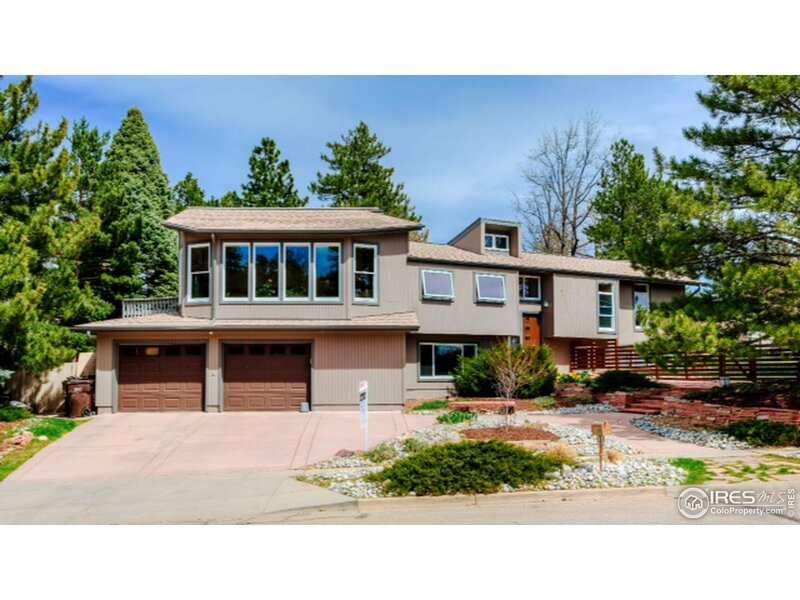 Stroll to nearby Viele Lake, SoBo Rec Center, top-rated BVSD schools, shopping, & great dining/coffee shops.